From Korea. Normally associated with aircraft models, this company is now releasing sets of military vehicles and accessories. 1310 WWII Ground Vehicle Set #1 Includes US Jeep, German Kubelwagen and Kettenkrad, plus barrels and gas cans. Rob Haelterman about the Kübelwagen: Today (2009) this is the only injection plastic kit of this vehicle that includes an engine block. The engine deck is transparent (as for the other two vehicles in the box) which allows this item to be displayed, although in a not very realistic way. The engine louvres are present but only vaguely. It is also the only injection plastic kit that has the reinforcement ribs on the lateral panels. The reinforcement ribs are present on the floorboard, laterally on the bottom (correct) and longitudinally on the top (incorrect as such, but might represent floormats that were sometimes seen). The bonnet is nice in stowed position, but pretty bland in the deployed position. The transparencies for the rear window and the lateral panels are missing. The wheels are underscale and the nose too fat. Ilian Filipov about the Kübelwagen: in reality the doors are the same size front and rear; in the kit the rear doors are larger. Rob Haelterman about the Jeep: The interior and lower chassis are detailed; while most items are there, they come in a simplified form (e.g. seats). 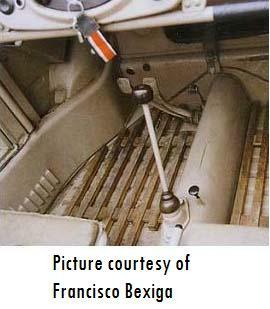 The kit has a basic representation of the engine which is a good start for extra detailing. An optional transparent hood allows it to be seen if the modeler so desires. Some fit issues were found: the rear plate (A25) was slightly too wide, the rear of the hood (A29) too deep (the front end of the hood sticks out too far forward). Also, the non-transparant part of the windshield is far too big which ruins the look of the vehicle (also, the rifle on the inside is very poor) and I feel the front bumper sticks out too far. The jerrycan is hollow on the backside, and this remains visible. The plastic is quite "greasy" and reacts poorly to MEK. 13404 WWII Ground Vehicle Set #5 German Cargo Truck - early or late war version (i.e. one copmplete vehicle included). Markings for Luftwaffe units only. 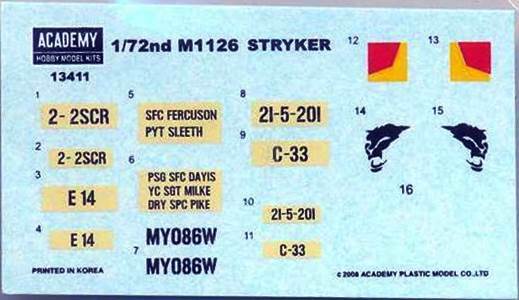 13413 M1126 Stryker Limited edition release of kit 13411 with resin detail parts from Legend. 2205 Jeep Comes with free bonus aircraft (P-51D in Korean markings). 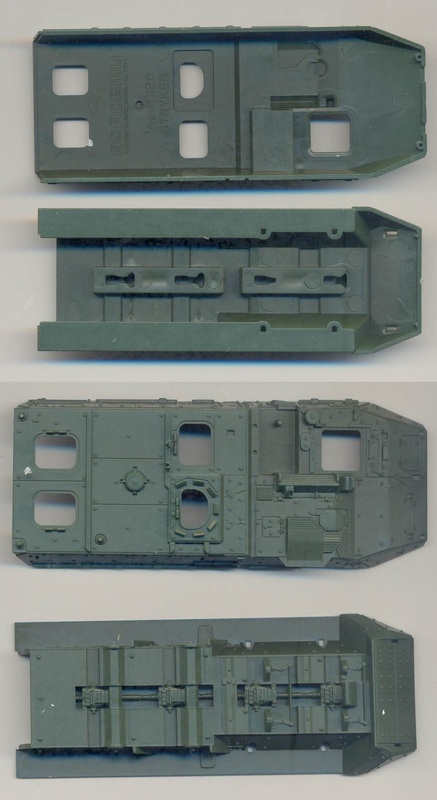 Same sprue as in kit 1310. 2214 Kettenkrad Comes with free bonus aircraft (Bf109E-3/48 in the markings of Heinz Bär). 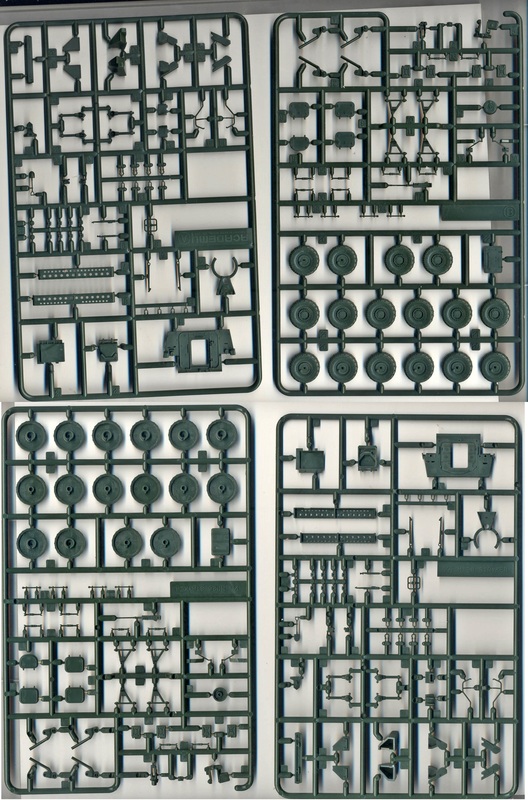 Same sprue as in kit 1310. 12401 Jeep with trailer Jeep comes with frame to hold "FOLLOW ME" sign as used on airfields. Comes with free bonus aircraft (P-51 Mustang "North Africa"). Same sprue as in kit 1310 + extra sprue.